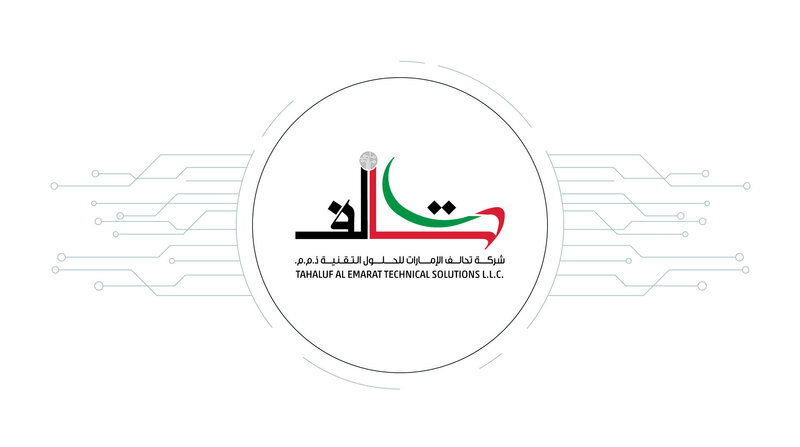 Incorporated in 2015 Tahaluf Al Emarat embarked on its path to provide real-time value-added solutions designed to provide extensive functionality applications, while simultaneously increasing the efficiency of employees or workforce resources to obtain a maximum ROI for the customers. Excited to work with us? Message us now!